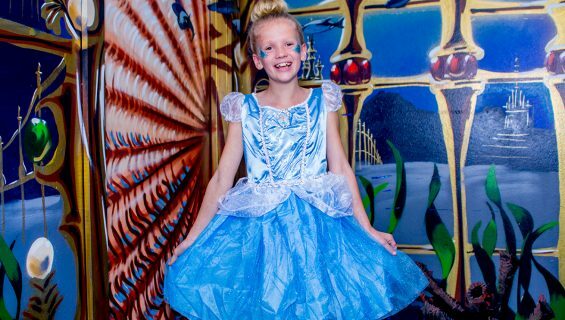 Bring your little princess to Austin Aquarium to get her hair and makeup done along with a princess dress to wear for her special day. 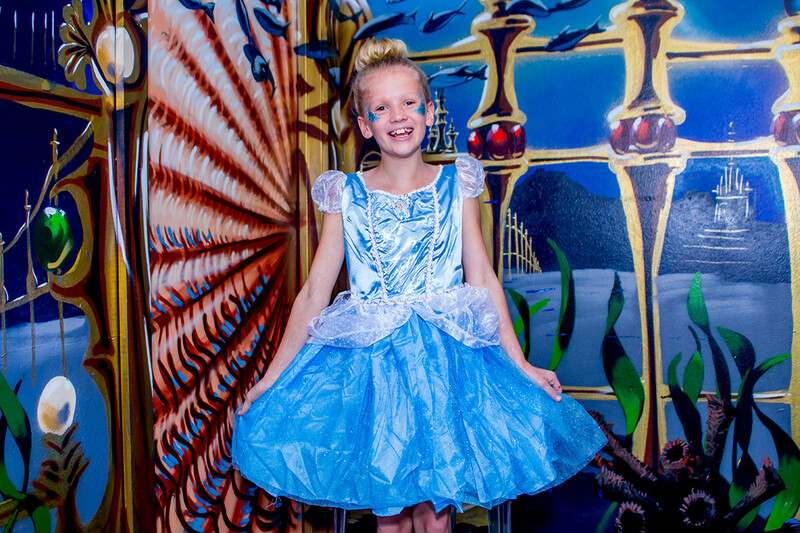 Your little one will feel like a real princess while she is pampered in a private room with her glam crew and friends. 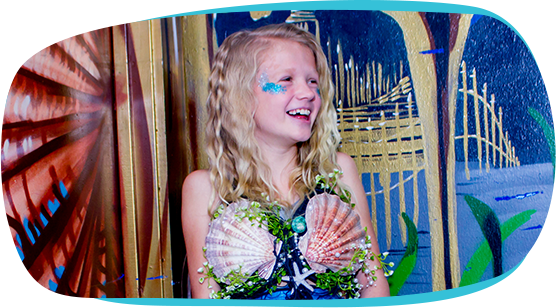 After her makeover, the princess will be able to tour the entire aquarium while showing off her new look! Does your little princess just love getting her hair and makeup done and playing dress up around the house? 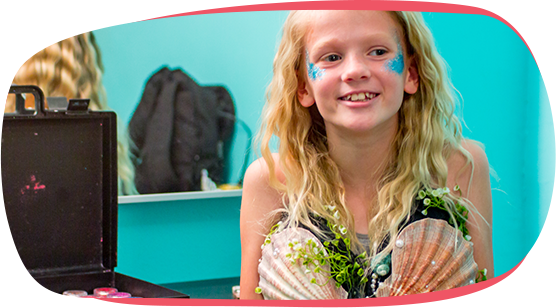 Ask us about our makeovers, and she can become Austin Aquarium’s princess for a day with a princess makeover! Pricing: $99. Add nail polish for $10. Reward her with the ultimate makeover and keep the dress for $350 total! Princess makeovers are available everyday of teh week between 10:30 AM to 5 PM.